DEEP RELAXATION PREMIUM is an exclusive opportunity to work one on one with Sara online to delve deep into your personal struggles with relaxation and find inner peace in mind, body and spirit. Knowing how to achieve deep relaxation will enable you to elevate yourself and reach your potential both in and out of the water without stress or injury. PREMIUM combines the full DEEP RELAXATION video course with a personal online consultation and three one to one sessions with Sara! Limited places available. SUCCESS AND FAILURE PREMIUM is an exclusive opportunity to work one on one with Sara online to delve deep into the reality of the polarities of success and failure, and how they rule so much of our thinking and the outcome of our performances. Realising that success and failure are just concepts and not real is a crucial step of liberation and one that leads to freedom in our diving, and a transformation in the sensations and experience. PREMIUM combines the full SUCCESS AND FAILURE video course with a personal online consultation and three one to one sessions with Sara! Limited places available. 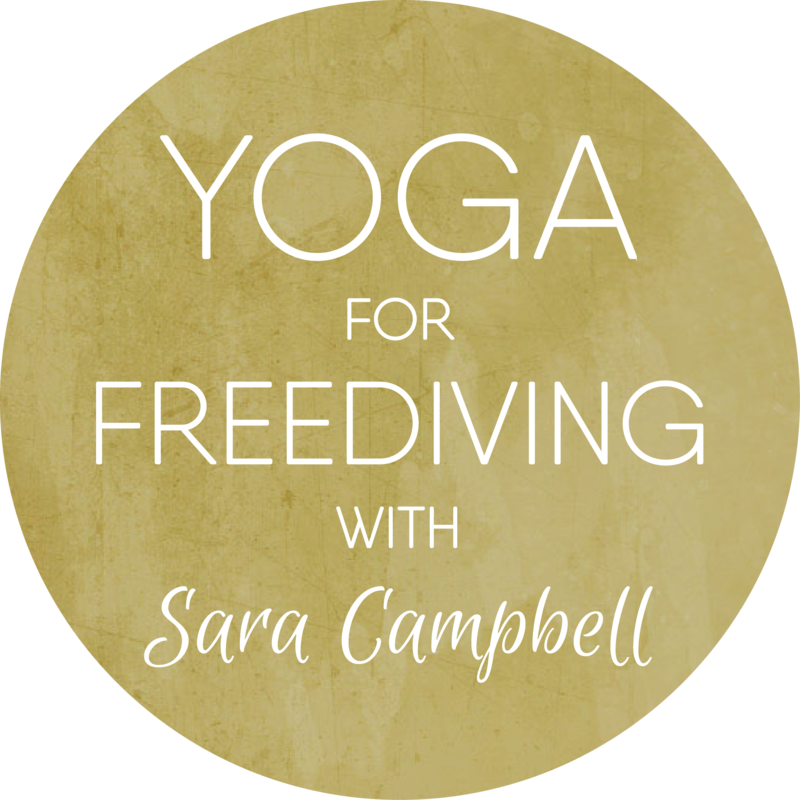 This is for me one of the most fascinating themes within freediving, because everyone comes up against this block at some stage but it is relatively easy to resolve, once clarity and light are shed on the knot of frustration and 'failed' performances. It is the basis of the conundrum that is competitive freediving; how can we achieve success in a sport that requires us to step away from the entire concept of 'success' in order to succeed? 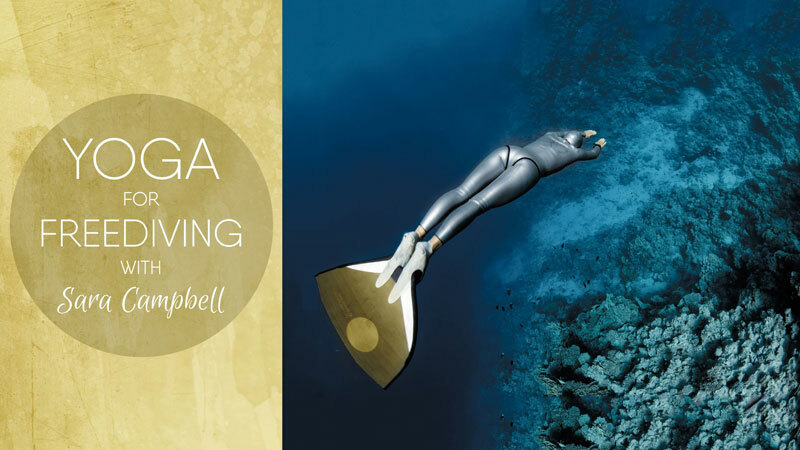 Every freediver should spend time with this package to sort through the illusions of polarisation, and return to the understanding that real goal and value in freediving, and life, is to use each experience, 'good' or 'bad', as a golden opportunity to learn and grow.